/ Radar Detector Basics: How Far Does a Radar Detector Work? Radar Detector Basics: How Far Does a Radar Detector Work? 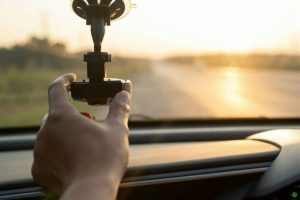 A radar detector can be an extremely useful tool for maintaining the speed limit while driving, but unless you know the radar detector basics, it is difficult to understand how a radar detector works.One of the prime questions that you need to understand before buying a radar detector that how far does a radar detector work. 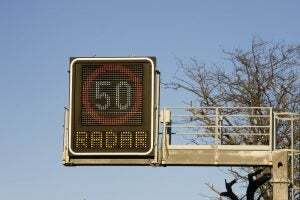 Radar detector catches the signal of the speed radars use the traffic police so that they can control the speed limit of the cars running on the road as well as can find and fine the drivers disobeying the restriction on speed limit. On the other hand, sometimes a driver may overlook the speed limit because of ignorance or unawareness. In these situations, radar detector can help them to escape from traffic penalty in terms of fine and harassment of ticketing. However the efficiency of a radar detector depends on its range and some other features. The range is the functionality limit of the detector. This denotes that signal range a detector can sense and read. Powerful radar detectors can detect the signal of police far before, actually before you can see the police car. Before you purchase a radar detector, you need to verify the range it offers. Radar detector models with 360-degree laser detection are accounted as more reliable, but these models are costlier than basic models. 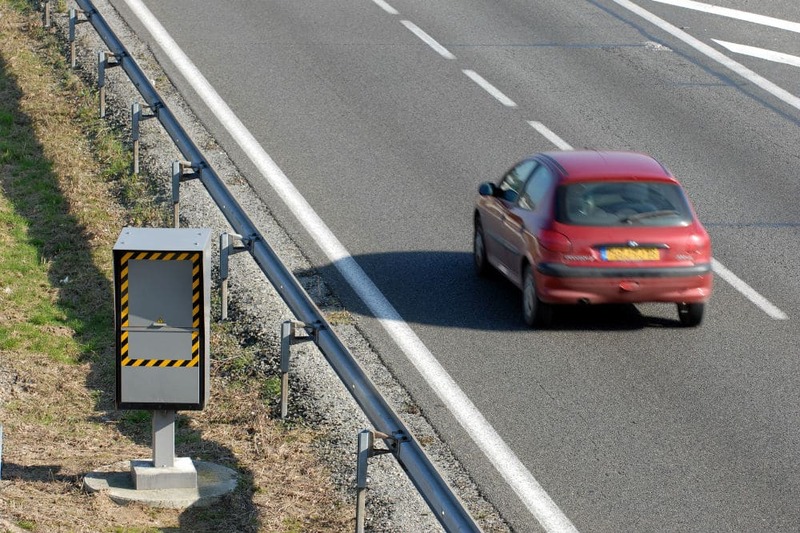 These detectors come with double sensors, out of which one covers the front and the second sensor covers the rear side of the vehicle you are driving. 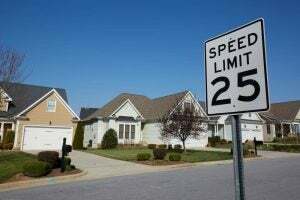 The level of alertness about speed limit largely differs when you drive in city rather than your driving speed on highway. 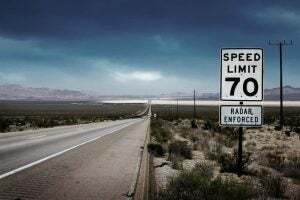 In fact you can drive with more speed and better level of relaxation in highway because highway speed limit is different and level of speed surveillance is not that strut on highway. The radar detector can be set in either city mode or in highway according to your driving style and driving route. If your prime concern is “how far does a radar detector work”, you need to understand about different types of detectors, which offer different types of functionality.Commonly, three types of detectors are available in market. These are corded variety, cordless variety, and remote mount variety. Depending on your preference and driving habit you need to find the suitable detector for you so that you can enjoy optimum functionality. This is one of the best improvisations that have been added in radar detectors to make them more functional for their user. With this feature on, the typical feature enabled radar detector conveys his signal detection message to the driver. As a result the drive can immediately check his/her car’s speed limit. There is no need to read the blue display on the detector’s screen. This advanced feature helps a driver to drive steadily while driving and it saves confusion and distraction while driving. The radar detection machines available with this feature will help you to drive in worry-free manner. VG-2 and Spectre protection are latest shielding a technology that allows drivers to be aware of the latest RDD technology where police uses radar detector detectors. This is a tricky situation and often keeps drivers at fix because they get caught for using the detector. Some of these gadgets use stealth protection feature that helps you to shut down the detectors immediately. Some expensive models provide invisible option. With this invisible feature, the radar detector works full-fledged without being invisible. It is a feature incorporated in almost all latest models of radar detectors but hardly has it given you complete freedom on speed management. If the speed measuring gun is aimed at you, it instantly reads the signal and will notify you. But this feature gets on when the detector gets the signal and mostly it gets too late to respond. Presently, a High K-band sensitivity feature is being used to offer the drivers instant on protection. Latestdevelopment in GPS technology hasallowed radar detectors with better level of functionality than ever before. GPS works a global satellite network that initiate communicates with different devices to help in ground-based routing applications. GPS devices in cars cancorrespond with satellites while it is moving. These devices calculatelocation, speed, and direction down. GPS radar detectors can analyze where they are and how speedy they're going at any time by instantly communicating with the existing GPS network. This is a potential advantage over basic radar detectors because these devices can tell a driver when a radar is around you, but they cannotmeasure the speed off your vehicle actually. Now some advanced radar detectors can work with smart phone compatibility. It is best done by apps, which are available both for androids and IOS devices.Detectors work in combination with your Smartphone, to provide you alerts provided by other app users for enforcement locations in your neighborhood. Some apps also allow drivers to emphasize enforcement areas they encounter, so that all users can be alert as well. Some radar detectors work by transmitting alerts directly to the configured Smartphone via Bluetooth link, allowing the detectors to get the alerts on mobile screen in case these models are not built with display. These are some of the ways a radar detector work. However, according to experts’ opinion, it is always wise to go for popular models only so that you can be sure about their productivity. Also it will solve your quandary about “how far does a radar detector work”.